The Chevrolet Corvette convertible was first introduced in 1953. Built by the Chevrolet division of General Motors, the first production model appeared on 30th June 1953. 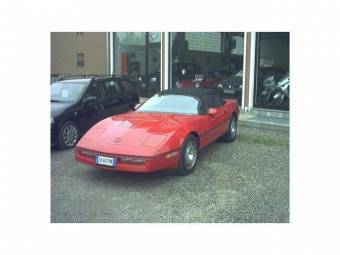 The Chevrolet Corvette, as a convertible and later as a coupe, continues to be produced to this day. 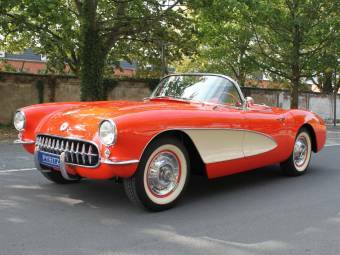 Named the ‘solid-axle’ model, 300 white, Chevrolet Corvettes were produced in 1953. 1954 saw 3,640 models built but sales proved very slow. To counter this just 700 were built for 1955. The 1956 model had a make-over with new side coves, grill change, and tail lamp fins removed. The 1956 model offered powered windows, and hydraulically operated convertible hood as extras. In 1957 optional fuel injection, improved brake and suspension systems, and a four speed manual box were introduced. The 1958 Chevrolet Corvette had further cosmetic enhancements, the interior was refreshed with new dash, steering wheel, and repositioned dials. Little was done with the 1959-60 models save increasing the engine size, and reducing the amount of chrome-work. 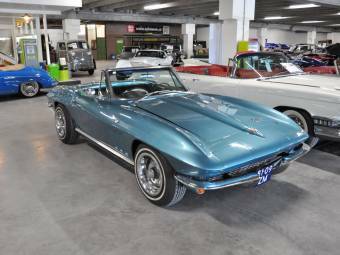 The 1961 Chevrolet Corvette had a redesigned rear end, and the 1962 model had a larger 5.36 L, engine, with optional fuel injected version. 1962 saw the wrap-round screen, and solid rear axle disappear. 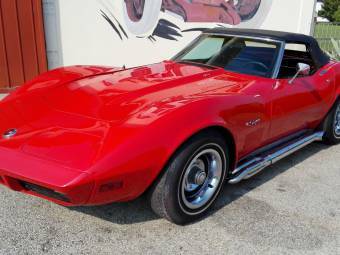 In 1963 the Chevrolet Corvette became the Chevrolet Sting Ray, until 1967. 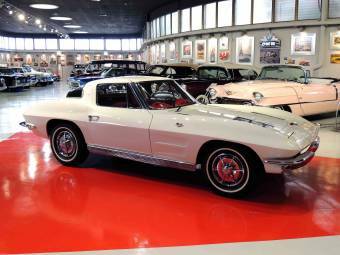 1963 was the first year to see the Corvette (Sting Ray) coupe model. More cosmetics were added and removed over the years, and engine size was increased. Electronic ignition introduced and all round disc-brakes appeared in 1965. 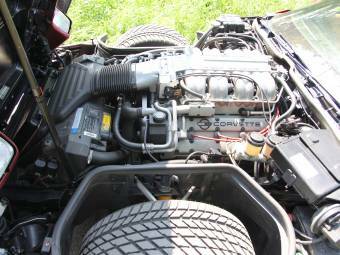 A larger engine and fuel injection model became available. 1966 saw engine size increase yet again to 7 L, now called the Big-Block engine. 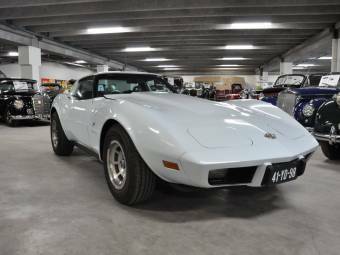 1967 saw the last C2 (2nd generation) model and the introduction of the Chevrolet Corvette Sting Ray convertible, again with various body restyling. The C3 was produced from 1968-1982. 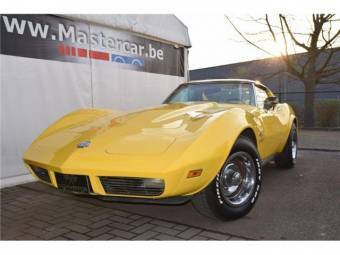 While C2 engines and chassis were the mainstay of the model, a new interior and body was introduced. 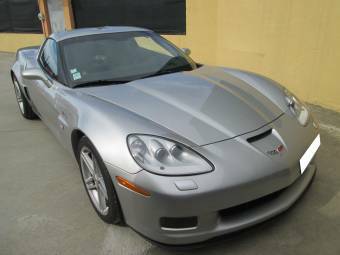 Various monikers came and went during this time including the LT-1, ZR-1, and Collector Edition. 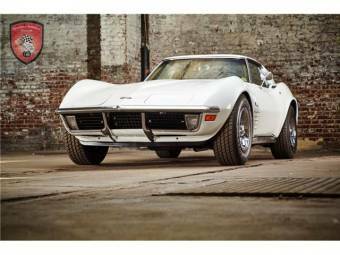 The 25th Chevrolet Corvette edition was produced in two-tone silver, and a replica of the Indianapolis 500 pace car was introduced. Body work changes continued along with a lower compression engine, and efforts made to reduce body weight. The Sting Ray became the StingRay. 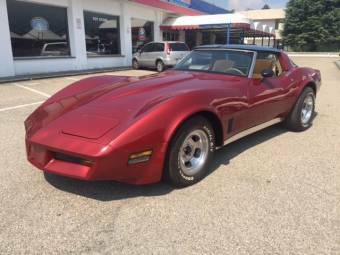 The 1982 collector’s model was the only Chevrolet Corvette produced with an opening rear window. 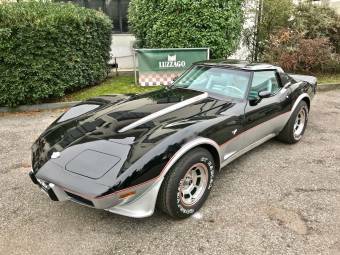 Production of the C4 began with the first major redesign since 1963, however poor quality and delays meant only 43 models were built and none sold. With these problems finally sorted out, delivery of the 1984 model began. Enhancements and improvements continued, including greater weight saving with the use of aluminium in construction. 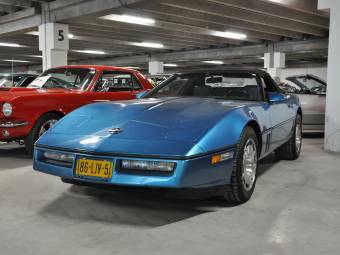 1986 saw the second of the Chevrolet Corvette Indy pace-cars produced, while 1988 provided a 35th Anniversary Special Edition. 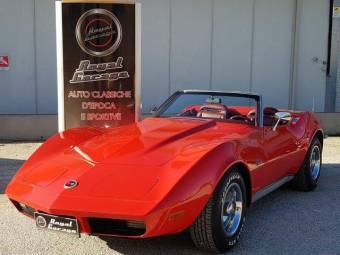 Over the years various Chevrolet Corvette models appeared with updated enhancements, reduced body weight, and improved engines. 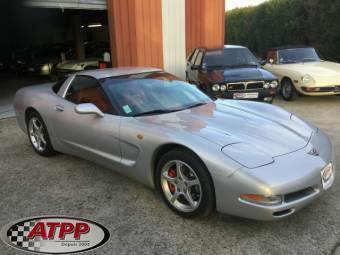 1993 saw a 40th anniversary model and in 1996 a Grand Sport (GS) model which marked the end of the C4 series.